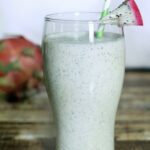 Green Velvet Smoothie Recipe - Frugal Mom Eh! 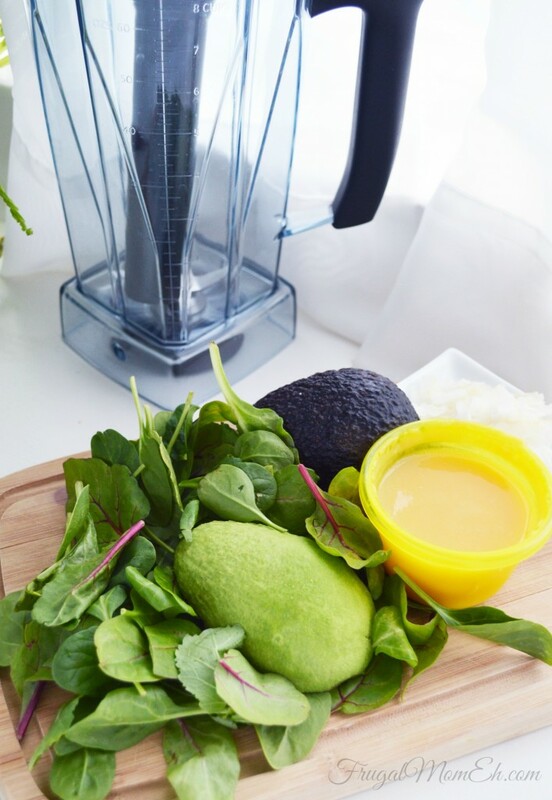 The avocado will make a velvety smoothie that is delicious-and on the thicker side. 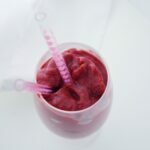 If you prefer a thinner smoothie add 1 cup crushed ice. We did not do this, so you can see the creamy consistency. 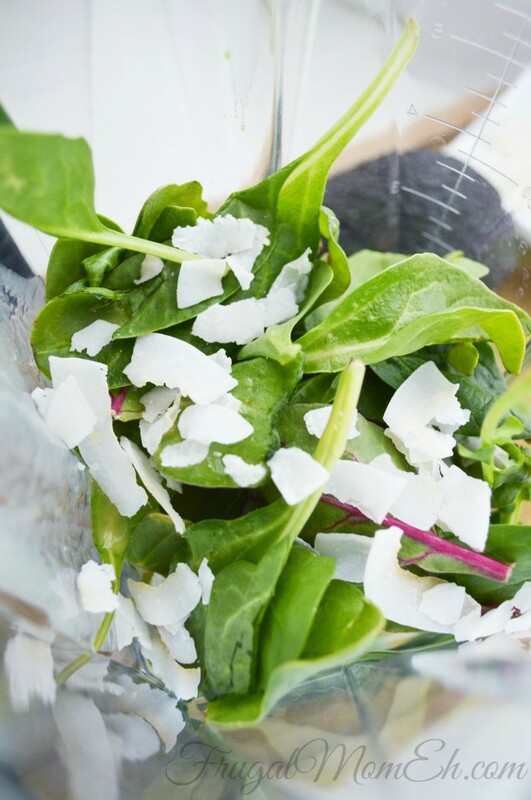 The freshness of these ingredients will whip together in no time at all in most blenders to create this tasty Green Velvet Smoothie. Split a ripe avocado in half, remove outer peel, pit and place in the bottom of the blender. Carefully wash your greens and place in the blender, pour in the liquid and top with the coconut. Our Vitamix put this together in about 30 seconds, process longer if adding ice. 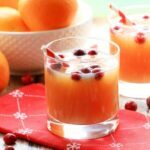 Serve cold and enjoy right away! do you think the taste would change much without coconut I cant stand the stuff. LOVE avocados! Never had it in anything with any coconut before, but I’m curious! Looks tasty! Very different & healthy! I’d love to try this. Perfect color for St Patty’s Day!! Ive never thought to add coconut to a smoothie!! This is the only way I can get avocado in my son!! oh this sounds yummy. Coconut is one of my favourite flavours. Thanks for the awesome St Patrick’s Day recipe! That looks so thick :)! 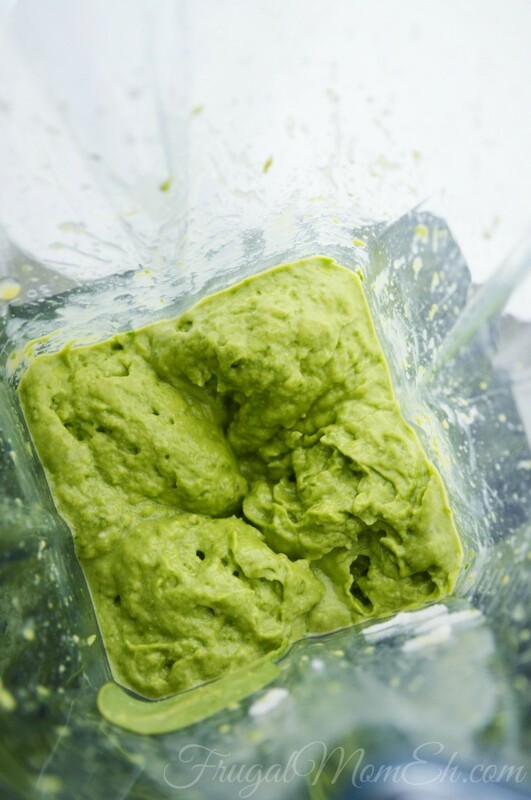 I am not crazy about avocado but maybe would like it in this recipe. That looks really refreshing. 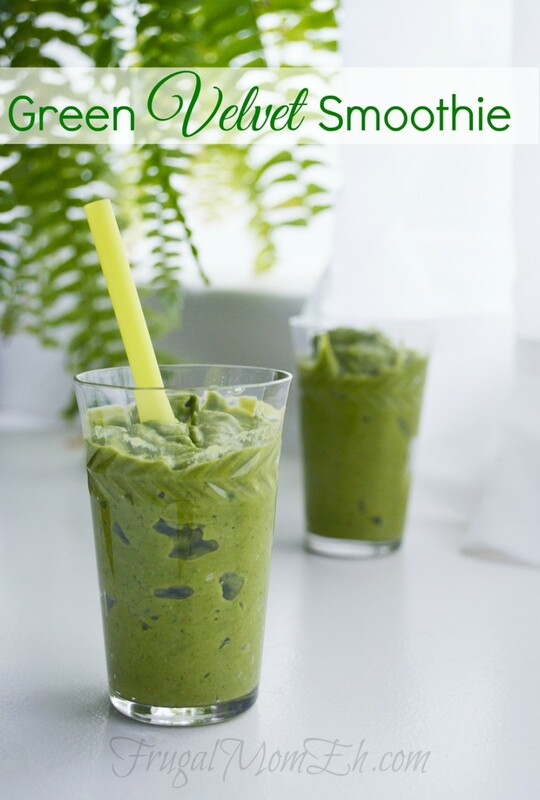 I keep hearing about avocados in smoothies and I want to try that. Thanks for posting this. Looks very cleansing like… Nice! Love avocado, gotta try this soon! I am curious about this smoothie. What does it taste like? Guess I will need to make it, to find out. Thanks for sharing. 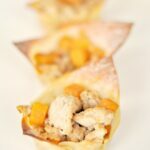 Looks healthy and easy to make! This green velvet smoothie looks like green velvet. I hope to try it very soon. Thank you for this recipe. I’m curious to try this smoothie. Looks creamy, delicious and healthy! 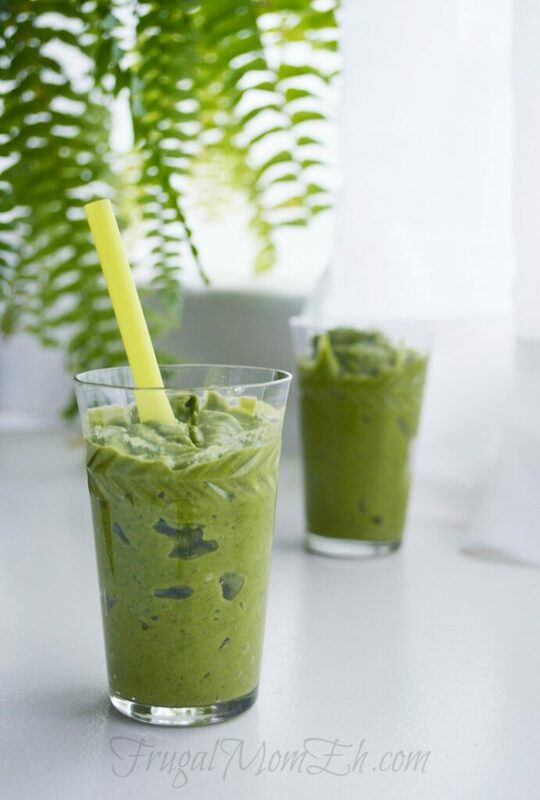 I’m craving something green… this looks perfect! Thanks for sharing. Will try it out soon! 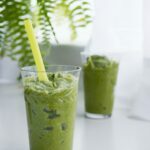 I love smoothies, but have to admit I’ve never had a green one, simply because I usually don’t like the way it looks, but this actually looks good and I’m going to give it a try!